Home → → French Modeling Wax - 1 lb. 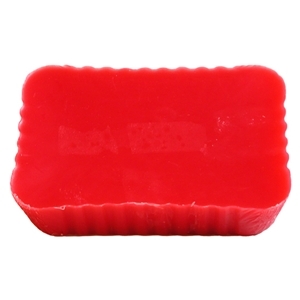 Looking for a multi-purpose wax? French Wax is a Sculpture House studio blend that is smooth, pliable but not sticky. It is a highly refined modeling wax. And our French Wax is an ideal casting wax recommended for the lost wax method of casting (process where the model is converted into wax and then melted from the mold in which metals such as bronze will be cast).